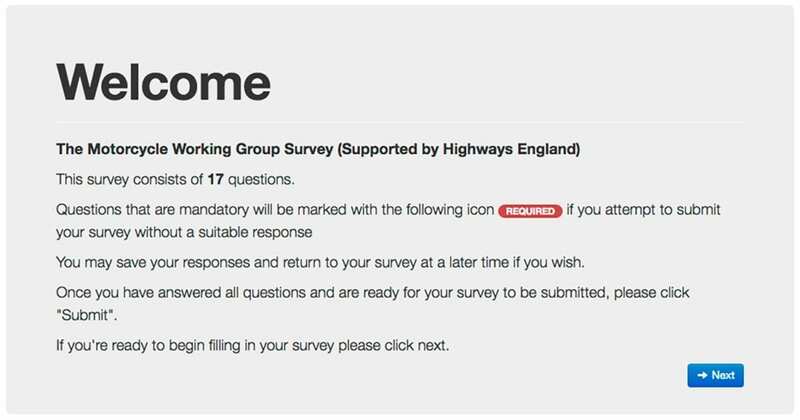 The Road Safety Authority and Highways England have produced a Motorcycle Working Group survey that gives you a chance to help shape the way the UK’s roads work for motorcyclists. This anonymous survey looks at how you ride the Strategic Road Network (motorways and major A-roads), along with what you think makes them dangerous for bikers. There are just 17 questions, and the survey takes less than five minutes to complete (though it can take a while to process the submission, so be patient). 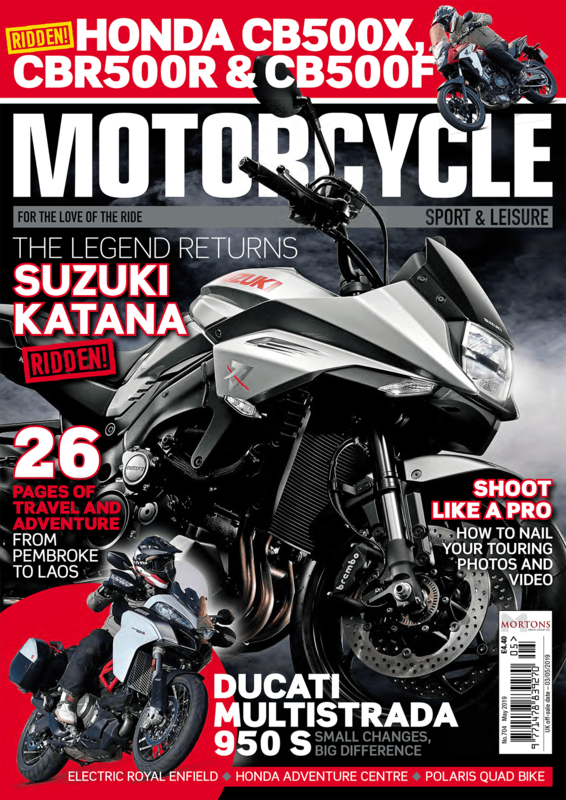 We’d urge you to complete the survey as the more bikers’ voices are heard the better.